© Christopher Fender. All rights reserved. 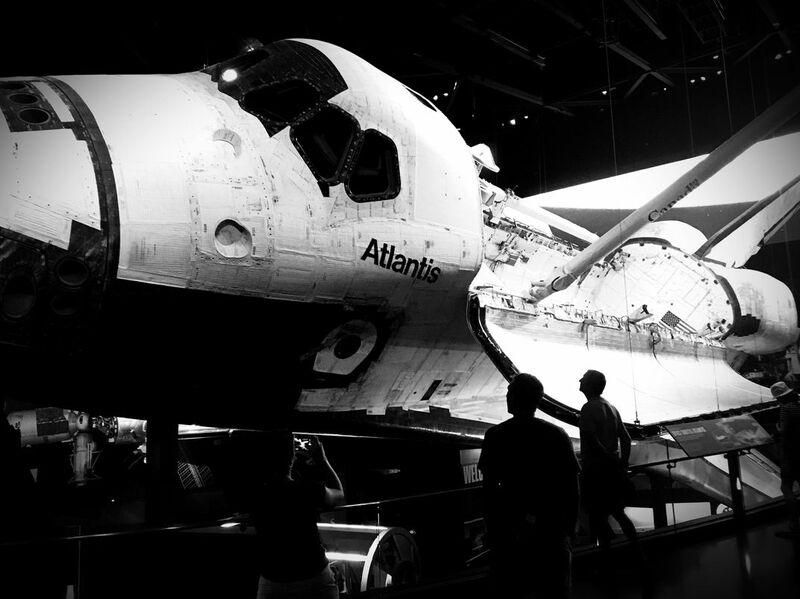 The Space Shuttle Atlantis and admirers at the Kennedy Space Center Visitor Complex in Titusville, Florida. Date Uploaded: Oct. 8, 2017, 8:15 p.m.